Items may take up to 21 days before dispatch. Please take that into consideration when making your order. 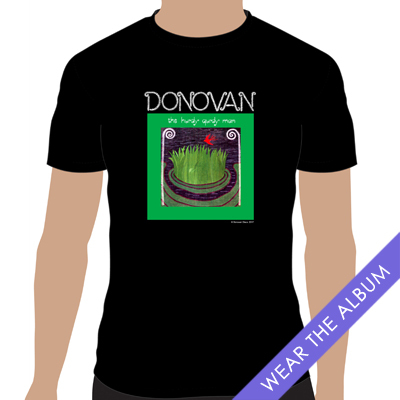 Share the post "THE HURDY GURDY MAN T-SHIRT (UNISEX)"